Best laptop in india Laptop is an Portable device which is also known as notebook or Ultra Book. laptops are light is weight and can be moved from one place to another. 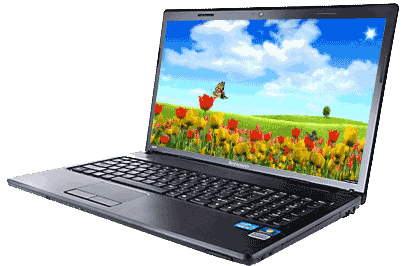 Laptops are mostly used by Students and for Business Purpose such as creating documents and many more Business related software. Today I will be Listing some of the Most popular Laptop in India. 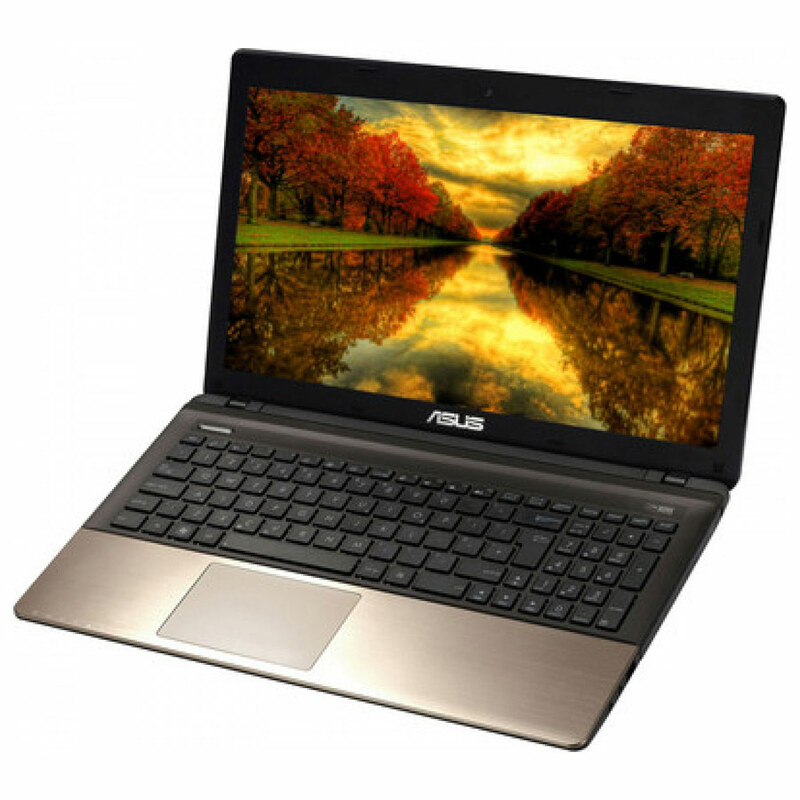 Asus Laptop comes with Classy Metallic Design and offer expressive combination of technology.Textures are made of highly durable premium aluminum so that it can retain their Looks. Asus Laptop is Powered by Intel Core i7 (3rd Generation) processor 8GB DDR3 RAM and can be expanded to 16GB, NVIDIA GeForce GT 630M Graphic Processor which has a dedicated graphics memory capacity of 2 GB DDR3 is installed in this system. Gamers would find this to be an added advantage.The SATA Hard Disk of this system has a massive capacity of 1 TB which is more than sufficient to store all your movies, music and other relevant data.The laptop 15.6 inch HD glare display with 1366×768 pixel resolution and comes with a 0.3 MP webcam, TouchPad and a Standard Keyboard with IceCool Technology Keeps your Hands Cool. 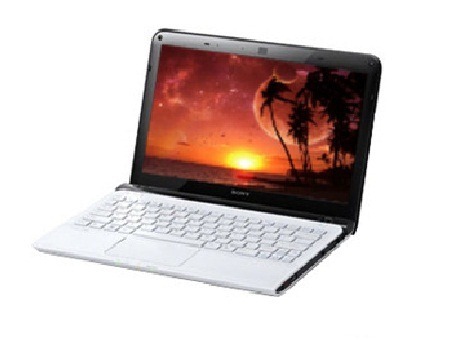 Sony VAIO E Series is a budget-friendly laptop which satisfy your needs in affordable Price. Sony VAIO is well known for its display quality and their stylish Looks. Sony VAIO comes with Windows 7 Home Basic 64-bit operating system to make your life simpler.It is powered by Intel 2nd Generation Core i3 2370M processor, 2.40 GHz CPU, 4 GB Memory and has 500 GB storage drive. The laptop 15.6 inch wide display, a webcam, Wi-Fi, Bluetooth and other VAIO original applications. 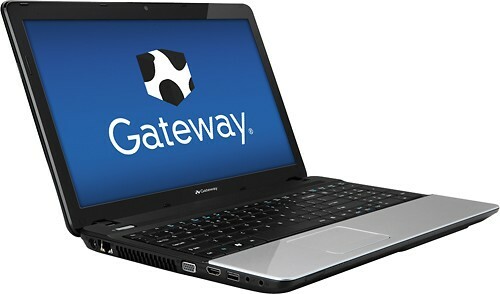 Acer Gateway NE56R is a performance based system that is powered by Pentium Dual Core (2nd Generation) processor.Acer laptop has a stunning 15.6 inch Active Matrix LCD display with LED backlit with a pixel resolution of 1366 x 768.The device has 500 GB of storage space, 15.6 inch display, a webcam, Wi-Fi, Bluetooth, HDMI port and all other necessary connectivity ports. Lenovo is known for the highly innovative, next generation products they introduce in the market. The 15.6 inch screen of this personal computer has a high screen resolution of 1366 x 768 pixels. The HD Display of this laptop produces breathtaking screen clarity and works wonders with images and visuals. The Lenovo G580 Laptop is powered by an Intel Core i5 3210M processor which is built on an Intel B75 Express Chipset. 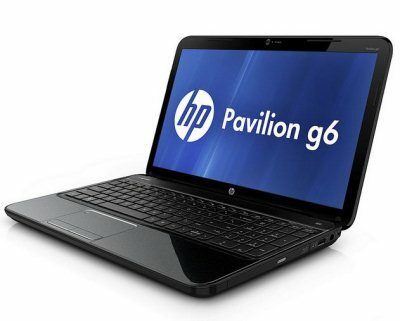 The Pavilion G6-2314AX is particularly striking due to it’s attractive price and it’s passionate life style design. This Laptop Comes with APU A8 Quad Core Processor on AMD A70M Chipset with 1.9 GHz Clock Speed, 1GB AMD Radeon 7640G graphic processor and 4 GB DDR3 RAM. The device has 500 GB of storage space, 15.6 inch display with Windows 7 Home Basic OS, webcam, Wi-Fi, Bluetooth, HDMI port and all other necessary connectivity ports. 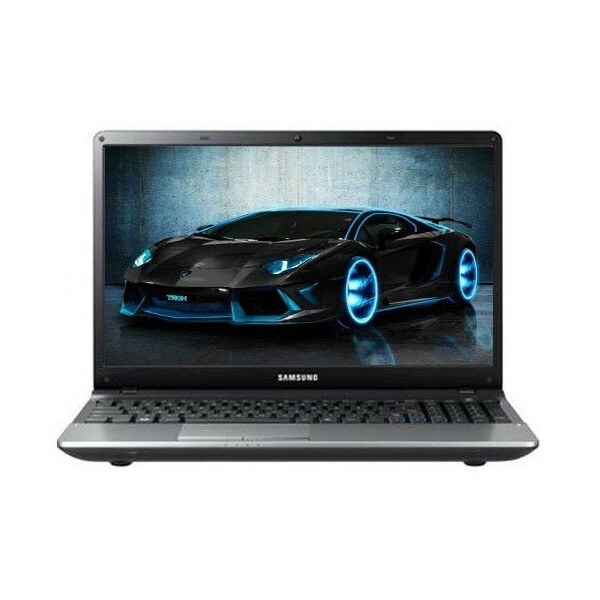 The Samsung NP300E5X has a stylish design and high performance. The 15.6 inch LED HD display, with a resolution of 1366 x 768 pixel, ensures an impressive picture quality . This laptop is Powered by the Intel Core i5 3210M processor with a clock speed of 2.5 GHz and 3 MB cache memory,This Intel processor is mounted on the Intel HM55 Chipset. With a memory of 4 GB DDR3, expandable up to 8 GB.The device has 750 GB of storage space, 15.6 inch display, a webcam, Wi-Fi, Bluetooth, HDMI port and all other necessary connectivity ports. This Post is Specially written to one of my Best friend Parag Shanbhag who as been always motivating me in doing such things.